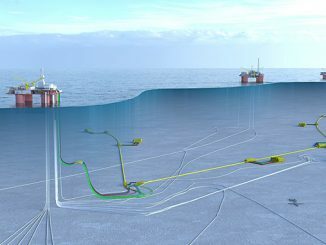 The Norwegian Petroleum Directorate (NPD) has granted Equinor Energy AS a drilling permit for well 36/1-3, cf. Section 15 of the Resource Management Regulations. 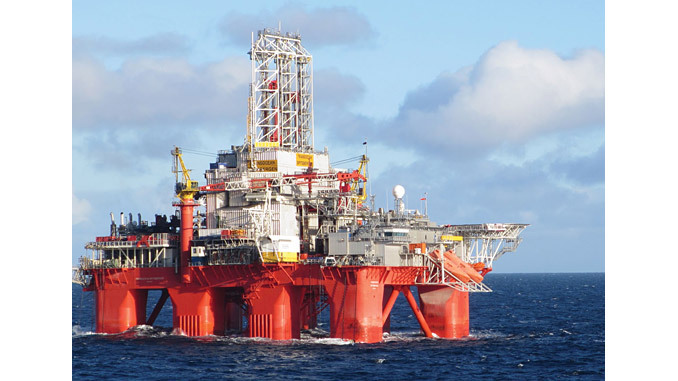 Well 36/1-3 will be drilled from the Transocean Spitsbergen drilling rig, and the drilling programme relates to the drilling of wildcat wells in production licence 885. 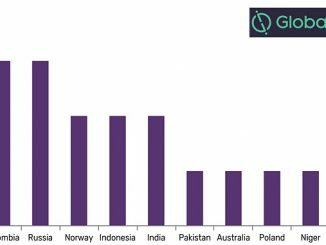 Operator Equinor Energy AS has an ownership interest of 20%, and the other licensees are Capricorn Norge AS (30%), Wellesley Petroleum AS (30%) and Petoro AS (20%). The area in this licence consists of the south-eastern parts of block 35/3 and block 36/1. The well will be drilled about 40 kilometres east of the Peon discovery. 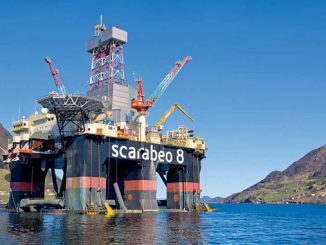 Production licence 885 was awarded on 10 February 2017, as part of the 2016 Awards in Predefined Areas APA on the Norwegian Shelf. This is the first well to be drilled in the licence.